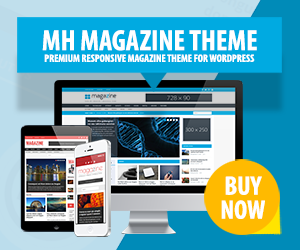 Modern Vintage is a unique one-page WordPress theme with lots of useful features and a retro inspired design. You can customize Modern Vintage by using the powerful admin panel to change settings quick and easy. To find the perfect match for your website, you can choose from 4 color skins in classic, denim, records or bakery style. Thanks to its responsive layout, your articles and images will appear nicely on all kinds of screen size resolutions, be it tiny mobile phones or large desktops.